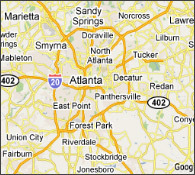 We have been servicing scanners in the Atlanta area since 1990. 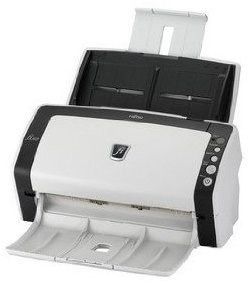 We specialize in Fujitsu scanner service. We have next day access to paperfeed rollers and pads on Fujitsu, Canon and HP scanners and can provide an extremely economical alternative to the expensive manufacturer’s service. Hard to read scanned documents can pose a problem for years to come. Paper misfeeds can be very costly. It is best to call us at the first sign of misfeeds to maintain the integrity of your archived files.